ASTANA. 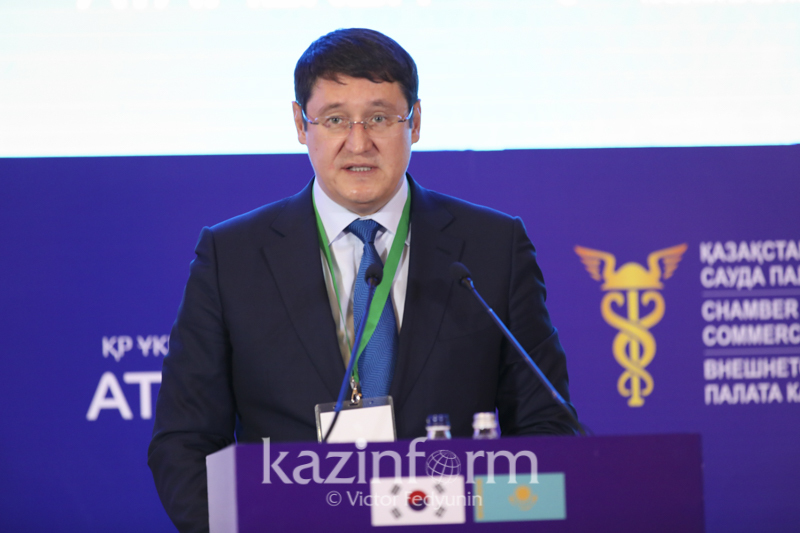 KAZINFORM - Governor of the National Bank of the Republic of Kazakhstan Daniyar Akishev maintains that the macroeconomic policy has become more flexible and resilient to external shocks, Kazinform cites the central bank's press service. 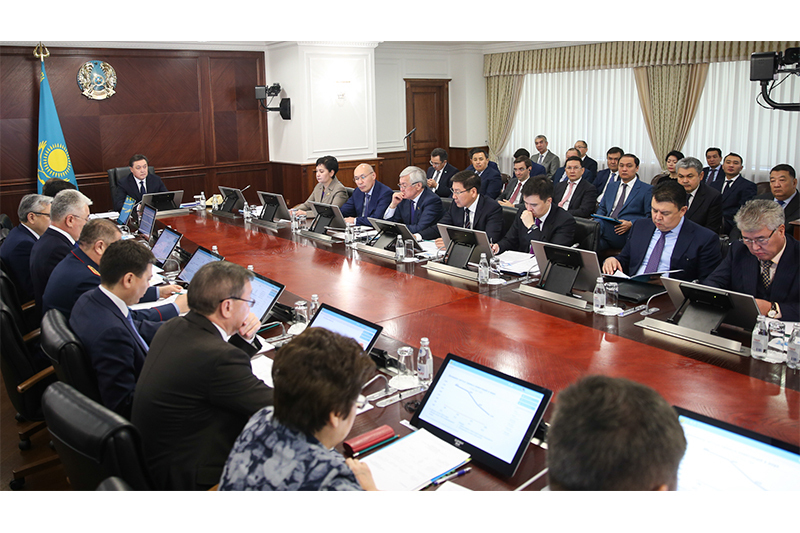 In Almaty, the National Bank of Kazakhstan presented today the 2015-2017 financial stability report which was had been prepared within the framework of the financial stability mandate. "In this report, we reconsider some of our approaches to financial stability. 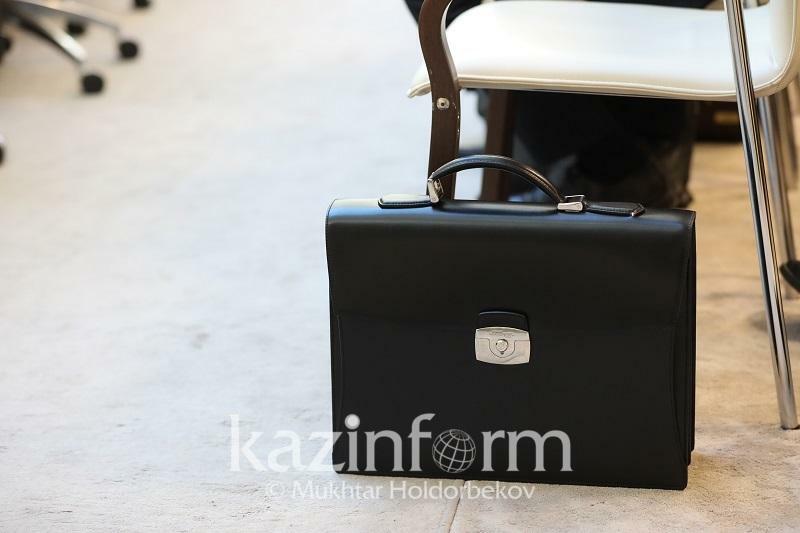 This equally regards the macroeconomic policy and the financial regulation policy," said Daniyar Akishev at the presentation of the report. According to him, the National Bank is not the only central bank that faced the need to systematically reconsider its role in economic policy, financial development, oversight and settlement mechanisms. After the Great Recession, there was a gradual paradigm shift in several areas of financial activity, not merely in central banks. He added that the macroeconomic policy has become more flexible and resilient to external shocks. 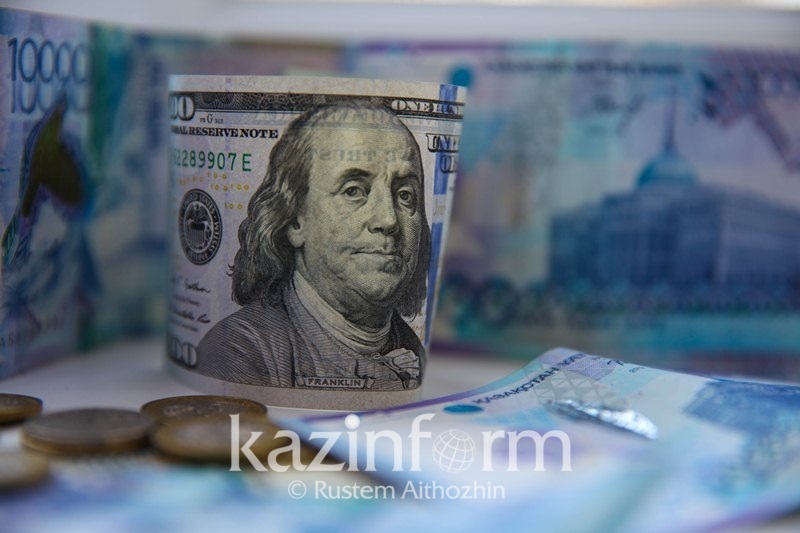 For Kazakhstan, some of the most critical risks for the banking system and the entire economy were the risks associated with a fixed exchange rate. Daniyar Akishev pointed out that the transition to a floating exchange rate in 2015 made the economy less vulnerable to external shocks, increased the flexibility of macroeconomic policy, restored confidence in the Kazakhstani tenge, leveled down dollarization, and opened up opportunities for interest rate management and inflation targeting.